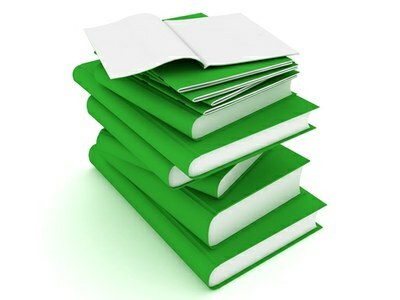 The Vitae library of resources includes downloadable packaged programmes (available to Vitae members), which contain all the information and materials you will need to run the session ‘off the shelf’ (such as a programme leader manual, slides and handouts), and short sessions and supporting materials that can be adapted for use within your existing programmes. Some training resources have been developed to run with a specific group (e.g. research staff) but may be adaptable for use with other groups. Other resources have been developed around a specific theme, and can be used with mixed audiences. Our programmes have gone through a rigorous development process including testing and improvements in response to feedback. Read the overview of our current resources offer. 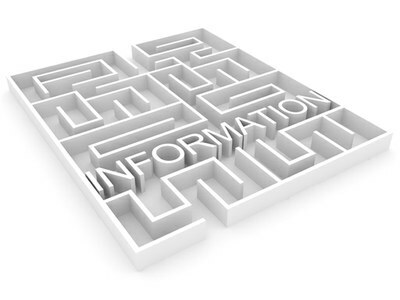 Follow the links to find out more or contact us if you can’t find what you’re looking for.